Every Friday in the month of April, our students and teachers have the opportunity to dress up (or down, as the case may be) playfully together to celebrate our learning community! Friday, April 8th, the first Friday of the month, is an old time favorite: Pajama Day! 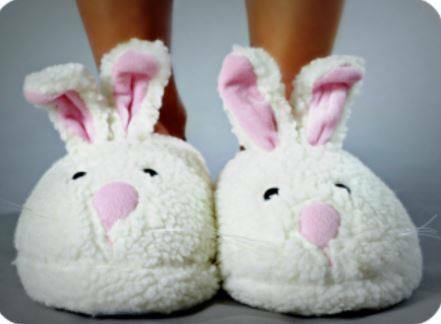 Students and teachers will break out their best flannel, bunny slippers, and bathrobes to kick-off the month! Upcoming dress-up days include Crazy Hair Day on April 15th (students are encouraged to wear wild and creative hairdos) and Diversity Day on April 22nd (students are encouraged to wear as many colors and patterns as they can in celebration of diversity). Spirit Month will conclude in grand fashion on April 29th with our school-wide May Day celebration! Families are invited and all attendees are encouraged to dust off their fairy-wings and channel the spirit of spring: elves, gnomes, woodland creatures, Robin Hoods, Faerie Queens are all welcome!